Start taking classes at Alpha Cryo-Arlington and other studios! 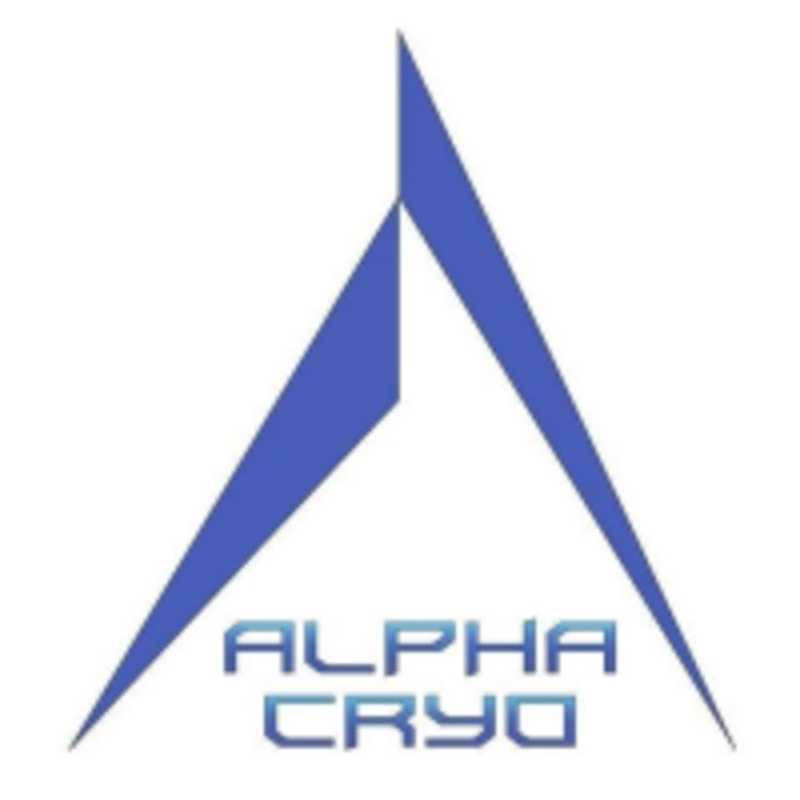 Alpha Cryo is the DC Area's Premier Cryotherapy Provider, offering Whole Body Cryotherapy, NormaTec Compression, and Infrared Sauna treatments. Alpha Cryo is a premier ClassPass Wellness venue. See their class descriptions for more information on the services they provide. Gratuity is not included in the cost of your reservation. Please remember to tip based on the full amount of the service reserved. Really relaxing! This gets you a private 30 min session to meditate, listen to music, or just zone out. Wonderful facilities and very thorough consent forms! Thank you for your review. Please note that while we try to accommodate clients arriving late for appointments, late arrivals usually result in a wait. Services are never double-booked. Further, the health and safety of clients is of the utmost importance to Alpha Cryo, which is why the sauna is cleaned and sanitized between clients, without exception. If you have further concerns, please contact us by phone or email. Relaxing compression massage. Friendly staff. Modern facility. Great experience and the lady who helped me was super friendly, knowledgeable and attentive. I didn’t feel any infrared. Also the sauna was quite cold. Thank you for your review. In contrast to traditional saunas, the infrared energy in an infrared sauna directly heats the skin, tissues, and muscles without the need to dramatically warm the air around you. In fact, the ideal cabin air temperature range when using an infrared sauna is between 115 135 degrees Fahrenheit. We invite you to visit our website to learn more about how the infrared sauna works. Love this place. Very peaceful, clean, and professional.